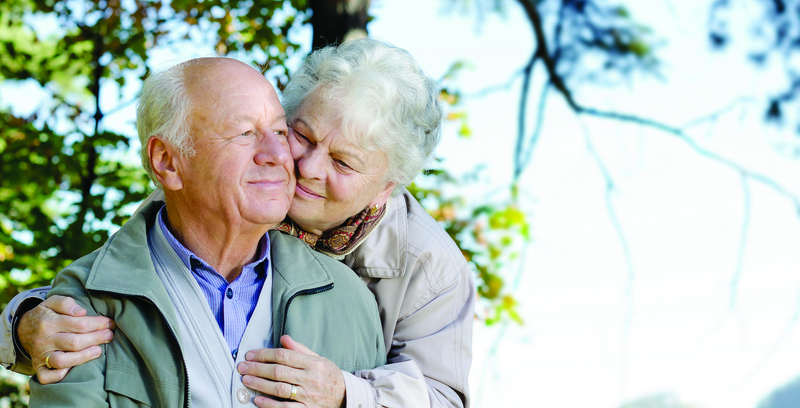 brandrethcarehome.co.uk – Care as it should be. Located in a charming setting in the select area of Parbold, approximately 5 mins from the village centre, Brandreth Lodge provides a friendly and comfortable environment which fully reflects our philosophy “Excellence in Care”. Our aim is to provide residents with a secure, relaxed homely environment, in which care, wellbeing and comfort are of prime importance. We place particular emphasis in helping residents to maintain their independence as much as possible and our dedicated and experienced team is fully committed to upholding the privacy and dignity of our residents. 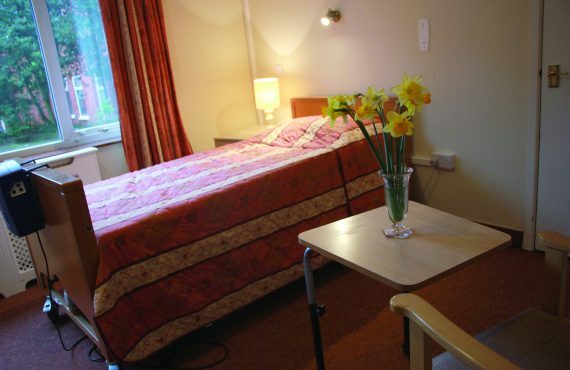 A warm and comfortable environment Brandreth Lodge is registered for 24 nursing and residential care beds. The home provides accommodation in 22 single bedrooms but, by virtue of their large size two rooms, are registered for couples who may wish to share. Bedrooms are individually decorated and fully furnished, however residents who may wish to retain items of their own furniture are more than welcome to do so -it is our belief that this provides a more personalised environment. All rooms have a modern nurse call system and a television. Our lounge, dining room and gardens provide ample space for residents to meet and entertain friends or quietly pursue their own past times. Social events are arranged throughout the year for everybody’s benefit whilst we also strive to accommodate the individual’s personal needs. Brandreth Lodge prides itself on achieving the highest standards of care by continually setting out to exceed the required statutory requirements. Our in-house professional and experienced chefs prepare delicious homemade dishes that take into full consideration each residents nutritional needs, plus any special dietary requirements. All food is freshly prepared using the finest, locally sourced ingredients in an environment that exceeds the required standards of health and hygiene. In addition, we also serve tea, coffee and light snacks upon request. Brandreth Lodge operates an open door visiting policy. Family and friends are always welcome and if we know they are coming in advance, we can arrange for a meal to be waiting for them. This can be enjoyed either in private or in our communal dining room. All residents are free to go out with friends and family at any time subject to their physical safety. We will support you in any way possible to make this happen. Our team of qualified nurses, care assistants, activity coordinators, domestic assistants and catering staff, ably led by the Home Manager and her deputy, look forward to welcoming you at Brandreth Lodge. We are fully committed to providing friendly, comfortable and individual care to each and every resident. The home is fully supported by regular visits from general practitioners and district nurses, as well as providing other community services including chiropodists, physiotherapists, opticians, dieticians and dentists. Please visit us soon and should you require any further information please feel free to contact us. 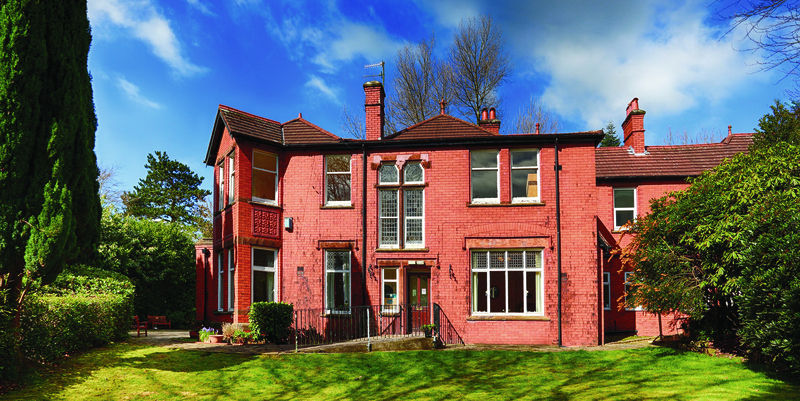 We look forward to welcoming you to Brandreth Lodge Care Home in the near future.